Teachers are being forced to adapt to new tools that execute homework perfectly. The headline is a bit click-baity, but the article is pretty solid nonetheless. There is some interesting discussion in here on how digital technology meets pedagogy. We definitely need to think about how we reframe what is happening here. I’m a bit surprised they didn’t look back at the history of the acceptance (or not) of the calculator in math classes from the 60’s onward. Where it comes to math, some of these tools can be quite useful, but students need to have the correct and incorrect uses of these technologies explained and modeled for them. Rote cheating certainly isn’t going to help them, but if used as a general tutorial of how and why methods work, then it can be invaluable and allow them to jump much further ahead of where they might otherwise be. I’m reminded of having told many in the past that the general concepts behind the subject of calculus are actually quite simple and relatively easy to master. 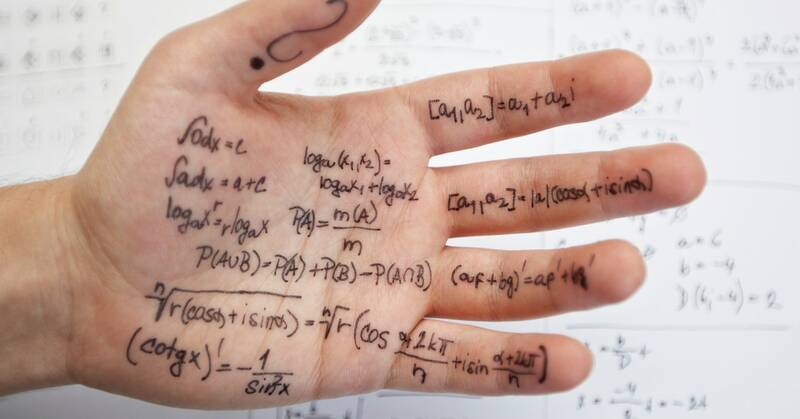 The typical issue is that students in these classes may be able to do the first step of the problem which is the actual calculus, but get hung up on not having practiced the algebra enough and the 10 steps of algebra after the first step of calculus is where their stumbling block lies in getting the correct answer. Join us for a day of disruptive dialogue about Artiﬁcial Intelligence and 21st Century Education in Ottawa, an annual international symposium hosted by the University of Ottawa in collaboration with Carleton University, St. Paul University, Algonquin College, La Cité, and the Centre franco-ontarien de ressources pedagogique (CFORP).